1) Clean the plastics with a wet cloth, or water and soap to remove dirt and grease stains. 3) glue them with epoxy to your core, profile the core and finally prep the profiled surface of the sidewall. Sanding, alcohol wipeing then flaming it the way to prep them for best adhesion. Flaming properly is vital for good adhesion. You can get 100% alcohol wipes for cleaning in our store. Plastics are great material for sidewalls, however it needs some proper preparation. If you have not done this before I would adwise you to first do a small test and test that your process if giving a good adhesion to epoxy, otherwise you might have issues later on. In general, research and read on skibuilders and youtube as much as you can. The text below is only a suggestion on how it is done based on experience and other builders, and in no way does it guarantee a good result. You have to do the work properly and make sure not only that you do the sanding and flaming properly, but that you also use a proper epoxy and the pressure of pressing is right. Alcohol wipe/cleaning is also very helpfull. Doing this by hand can be inconsistent and done incorrectly, however it can be done very well and most people are doing it this way with great results. The best thing is to do testing your self on small pieces to get some experience. Below are some recommendations, however different techniques work for different builders so please research your self for proper results! 3) a propane torch or similar. 4) gloves so you do not touch the material with the hands and pollute it. 5) Ethanol/Alcohol for cleaning the sidewalls prior layup. Also make sure you use the right epoxy, the mix is correct, and the right pressure (so you dont squeeze out all epoxy that will keep the sidewalls attached to the layup). This will also decide the strength of the bound. Check that the wood surface is sanded and wiped clean! Please consider that you need to do this for each bounding surface on the sidewall. So you might wish to do it first on the surface that you will bound to the core, or all surfaces except the one that will be profiled with the core. After this is done and the core is profiled along with the sidewall, it should be done to the other surfaces, however make sure you have your own method and that you do the flaming last, just prior to the layup since the oxidization is easily lost. 1) It is a good idea to clean the surface with ethanol or similar, before you start the process. There are 2 options: sand + flame or flame + alcohol whipe. 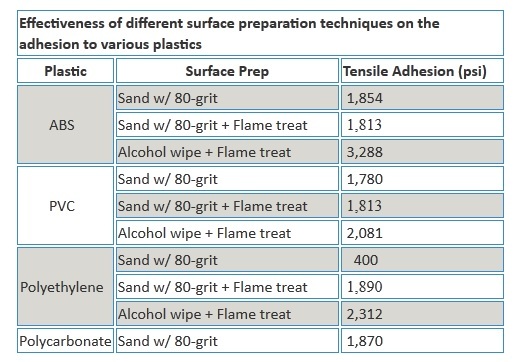 A best combination is: sand + alcohol whipe + flame (just prior layup). 2) Sand the surface just enough not too much, just so that the surface is no longer smooth (check out the sanded ptex base for inspiration), and the fine hairs/needles are present. Grit 80 is ok. It is a good idea to clean the surface with compressed air afterworlds or a clean cloth. 3) Whipe clean with alcohol (93% ethanol or similar) prior layup. Remove all the small bits and pieces and clean the exposed microholes from sanding. 4) Run over with a propane or similar torch. approximately 2 runs pr side, each run is 10-15sec pr run. Its a quick run! Dont make it too slow so you melt the surface, it is only needed to oxidize the surface so the epoxy molecules will stick better to it. 2 quick passes pr side, with flame tip (or just slightly beyond the lame tip for best oxidization) has showed good results. Do this up to 30min before layup. 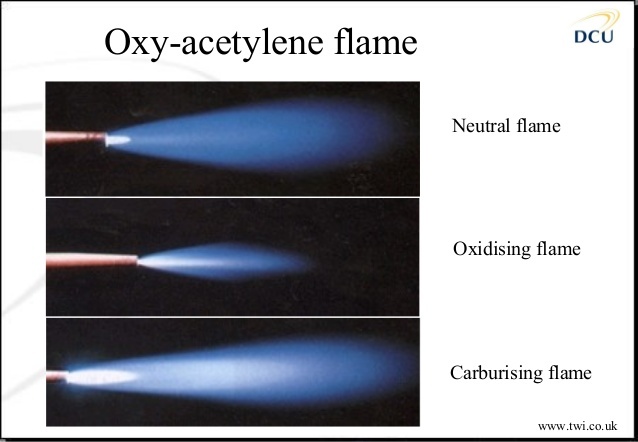 5) Do not clean the surface or touch it too much after the flaming, as you will remove oxidized molecules. Glue the sidewall to the core with same epoxy you will be using in the layup. Once you profile the core and sidewalls you should do following steps again on the remaining surfaces.